Vanilla Table has got a publisher in the UK and the USA! The gracious Jacqui Small will publish in both regions under the Aurum Publishing Group. 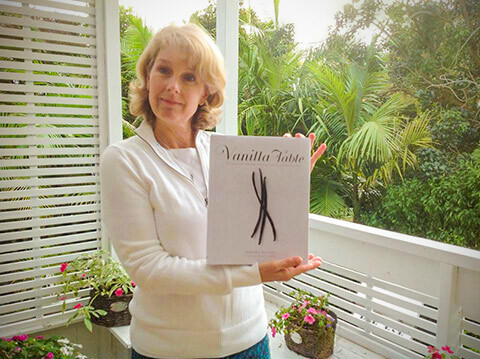 Vanilla Table will be distributed in the USA by the lovely group at Quarto Publishing, also a part of Aurum Publishing.